The day of remembrance became Memorial Day during the Great War – later to become known as World War I – to honor veterans of all the nation’s wars. 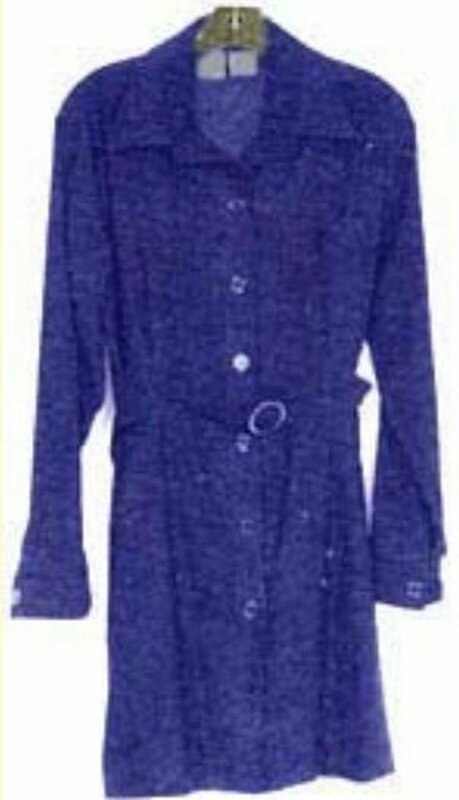 The commemoration was changed to the last Monday of May in 1971 to conform to the Uniform Monday Holiday Act, passed by Congress in 1968. 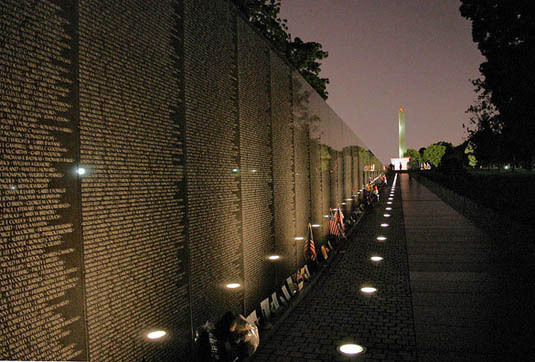 Memorial Day is also the unofficial beginning of summer in the U.S.
parents and himself. That was in 1957. 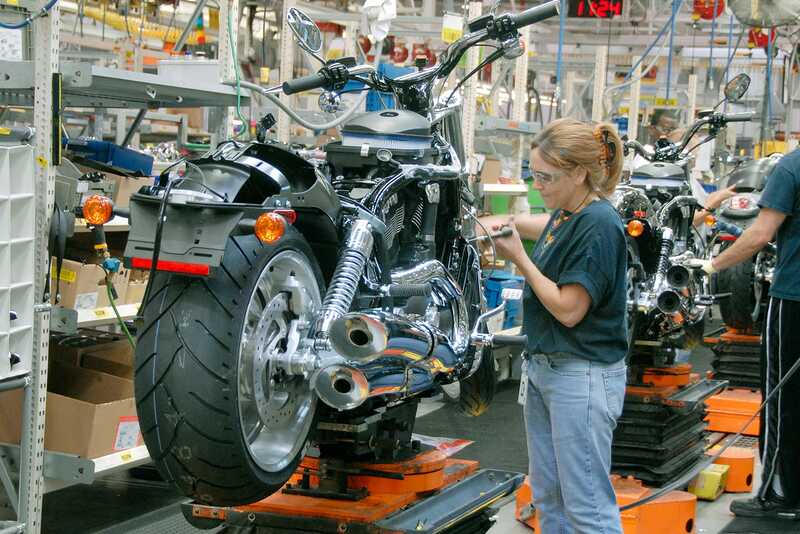 The purchase price was equivalent to about $915,000 in 2018. 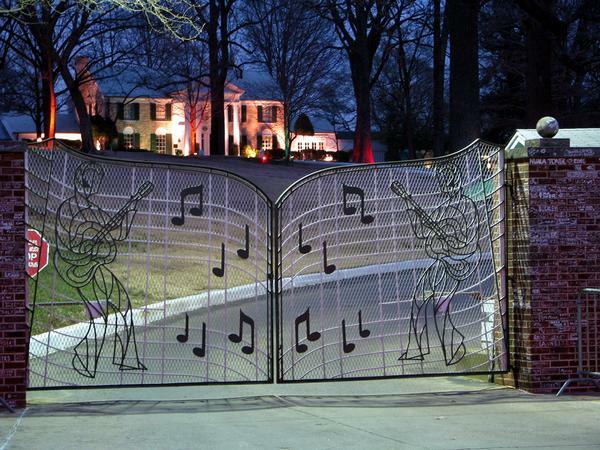 Today, Graceland is the second-most-visited house in the country. (First is the White House.) At 10,000 square feet and less than a million dollars, though, Elvis’s estate is almost laughable in the hierarchy of grandiose residences. In Los Angeles’s Bel Air neighborhood, anything less than 30,000 square feet cannot be taken seriously. And a million dollars? Hard Rock Café co-founder Peter Morton recently sold his Malibu home for $110 million. Whatever Happened to Eastern Airlines? 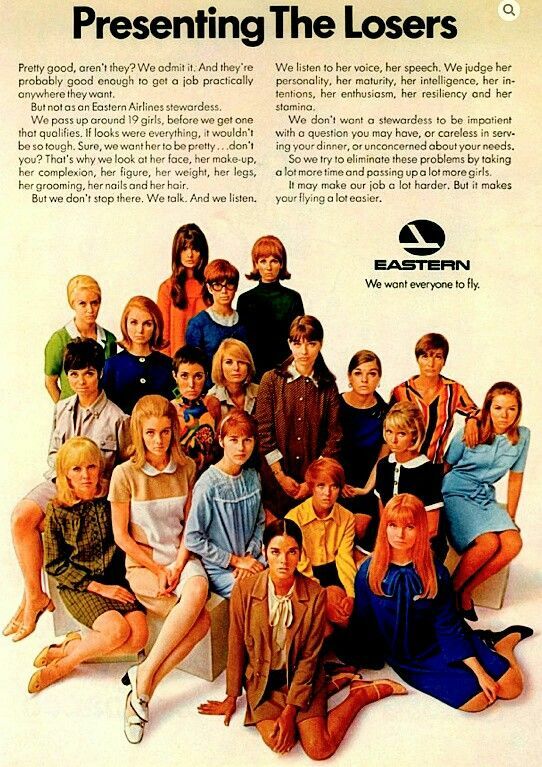 Posted byGeorge Rothert May 23, 2018 May 21, 2018 Posted inFunny Stuff, ReminiscencesTags: Eastern Airlines, Working for Women1 Comment on Whatever Happened to Eastern Airlines? countless injuries every year is a reasonable price to pay to keep guns easily accessible to all. Each mass shooting brings out politicians to send thoughts and prayers to the bereaved and vow to work on preventing future slaughters. 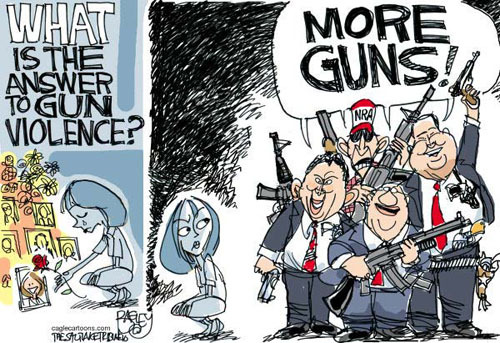 That maybe there’s too many guns that are too easy to get is not even considered. The National Rifle Association’s newly installed president, Oliver North – the person who arranged arms sales to Iran and the subsequent money laundering – says it’s too many kids on Ritalin. Texas Governor Greg Abbott and Lieutenant-Governor Dan Patrick say it’s too many doors on school buildings. It’s failure to deal with mental-health issues. It’s not enough religion in schools. Since massacres by firearms are and will be integral to our national life, it’s time for the various media to show the public in explicit detail. The network news cameras should be allowed to graphically record the carnage and blood and damaged bodies and broadcast it to the world. We should see the bloodshed and decide if we’re really okay with it. Where Are You, Kenneth Starr? … at the one-year anniversary of Special Counsel Robert S. Mueller III’s investigation into Russia’s messing with our 2016 election. Posted byGeorge Rothert May 18, 2018 May 17, 2018 Posted inPersons, PoliticsTags: Benghazi, Donald Trump, Hillary Clinton, Ken Starr, Monica Lewinsky, Robert MuellerLeave a comment on Where Are You, Kenneth Starr?